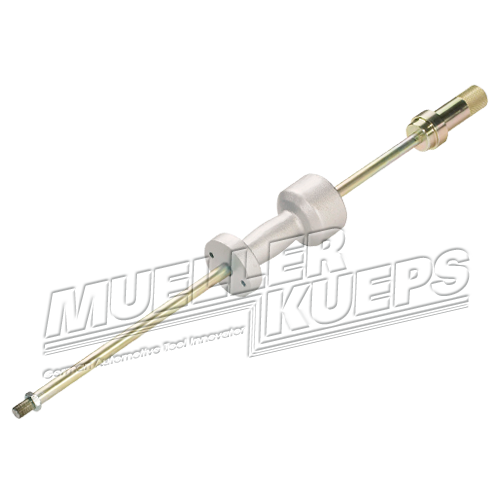 The XL slide Hammer is suitable for 4 and 5 lug applications. Drop forged for exceptional strength. Includes a 13 lb / 6 kg weight. 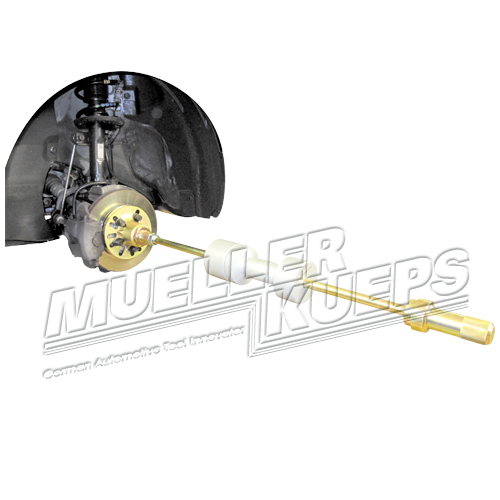 Will provide up to 11 tons of pulling power for quick disassembly of even the toughest jobs.